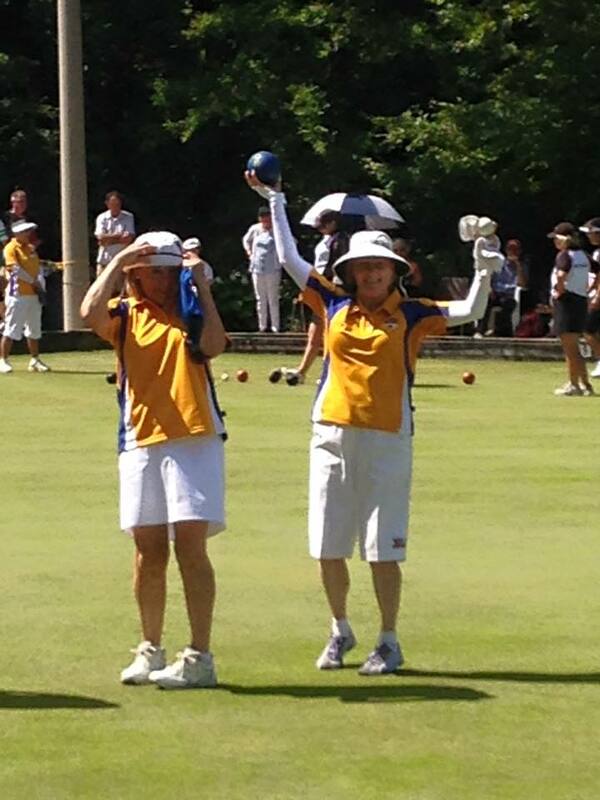 Team BC Women will be packing their bags and heading to compete in both the 2016 Tiger Bowls in Hong Kong, China March 12-13th and the China Open Championship in Shenzhen, China set to take place March 14-17th 2016. 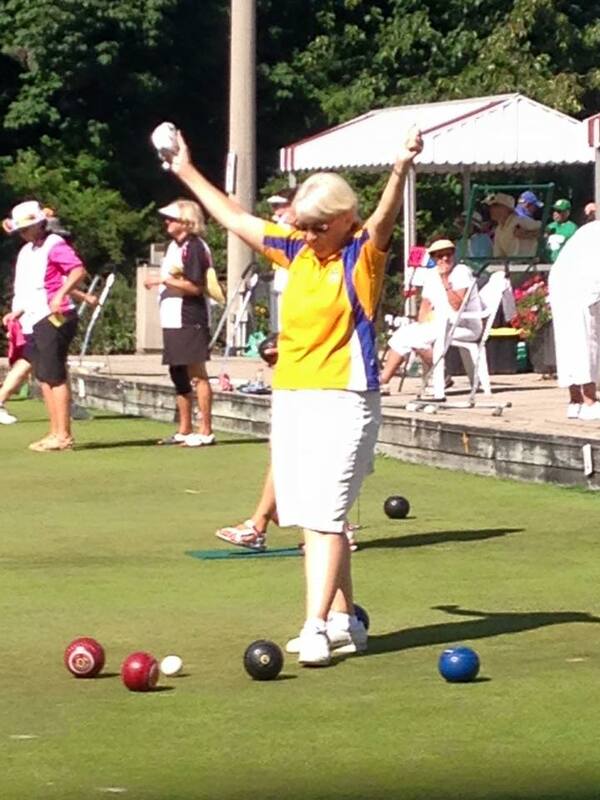 Team BC is there to represent Canada for the Women’s division as they earned the right by winning last years Gold Medal at the Willowdale Lawn Bowling Club. Team Saskatchewan will be representing the Men as they won the Fours Division. There will also be another Team that will be heading over as well, Team “Canucks Eh” that will consist of Skip: David Mathie, Vice: Ivo Van Bastelaere Second: Ken Wright Second, Lead: Brent Jansen will be in attendance and will be putting in a Team to play in the tournament as an invite. We wish the best of luck to all the competitors.